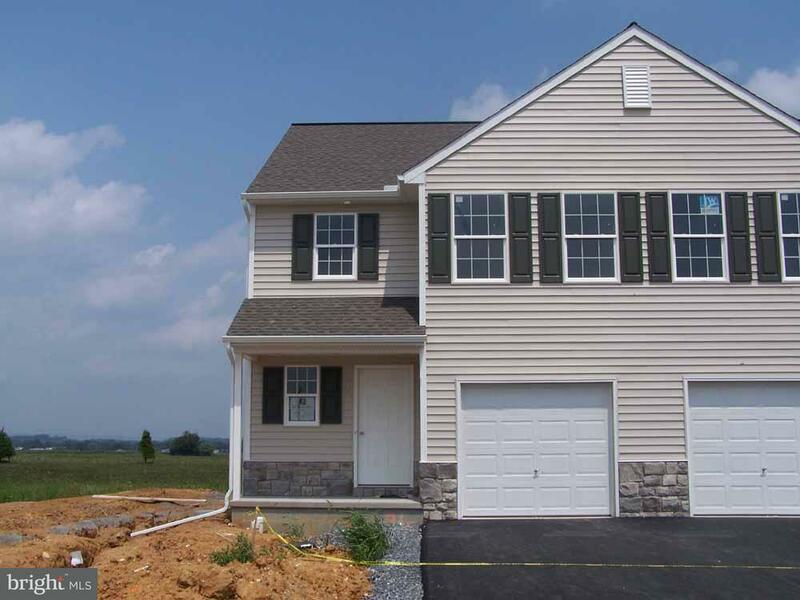 Come see our townhome community at The Village @ Springbrook Farms. The final building is now under construction. This beautifully appointed townhome boasts 3 bedrooms; 2.5 baths; full basement with superior walls; a 10x8 concrete patio with privacy fence; gas heat; C/A and a 1 car garage. Our condo community provides lawn care; snow removal; trash; exterior maintenance; walking path & recreation area. Built exclusively by E G Stoltzfus Homes, LLC.Builder is offering $2000.00 toward buyer's closing costs. Association Name The Village At Springbrook Farms Homeowners Assoc. Listing courtesy of Brownstone Real Estate Co..
Teampete Realty Services, Inc is Harrisburg's most innovative real estate team.